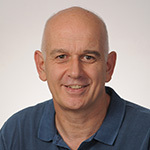 Philip Kerr has worked as a teacher, teacher trainer, lecturer, educational manager and writer of educational materials. He has lived and worked in the UK, Morocco, Spain and Belgium, and he has presented at conferences and run teacher training courses in more than 25 countries. He currently lives in Brussels. As well as Straightforward, his publications include the Inside Out and Matura Masters coursebook series. Ceri Jones has been working in ELT since 1986. She has worked as a teacher, trainer and manager in Italy, Hungary, Spain and the UK. She has been involved in both initial and INSET training for both the private and public sectors and in ongoing teacher development as DOS at a large IH school in Spain. 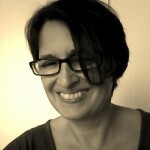 In 1998 she received an MA in TEFL from Reading University and at the same time she started writing teaching materials. She has been involved in several coursebook series (Inside Out and Framework, as well as Straightforward) as well as writing support materials for graded readers and authentic literary texts. At present she’s working as a freelance writer and trainer in Cádiz, Andalucia, and is also teaching. You can see more videos of Ceri talking on methodology and teaching in the Teacher Development area. Lindsay Clandfield is a teacher, teacher trainer and international author from Canada. He is the main author of Macmillan’s new award-winning and critically acclaimed adult course Global (2010) as well as being part of the author team for Straightforward. Lindsay has won prestigious recognition for his writing, most notably for Global and Dealing with Difficulties (Delta Publishing, with co-author Luke Prodromou) both of which earned him a visit to Buckingham Palace to receive an award from the Duke of Edinburgh. 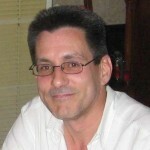 After teaching in Mexico, Spain and the UK, Lindsay began his writing career with the website Onestopenglish.com. He became a regular after winning the Lesson Share competition three times in a row. Lindsay has addressed teachers and given workshops in more than 20 countries. 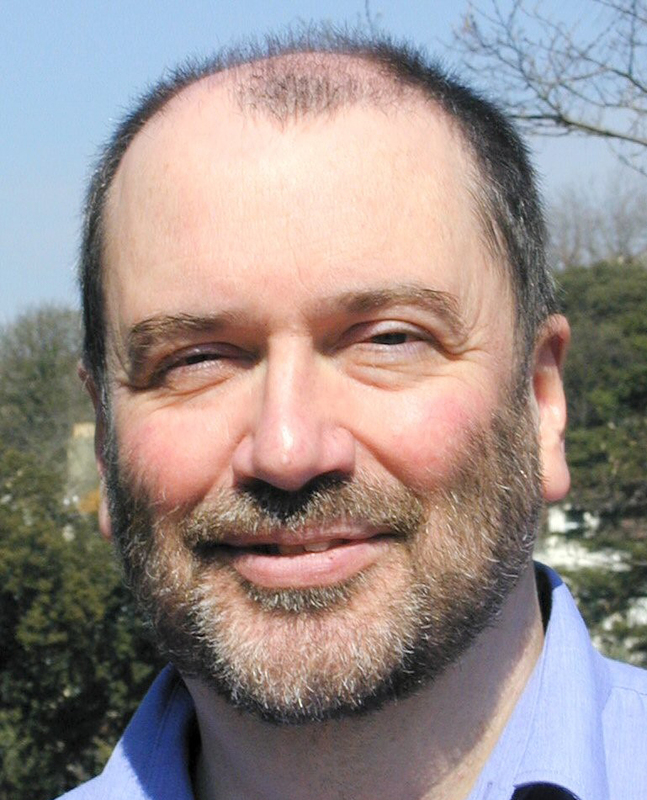 His work has appeared in numerous magazines and journals relating to ELT and he has written a column on language teaching for the Guardian Weekly newspaper. He was the founder of Pecha Kucha ELT (a form of short presentation) and creator of the popular blog www.sixthings.net, a collection of miscellany from the world of English Language Teaching. Lindsay still teaches and trains teachers in the small town of Elche in southern Spain, where he lives with his wife and two sons. In a career spanning over 30 years, Roy started out teaching French and German in England before moving to Madrid in 1989 to work in ELT, mainly for International House. He also spent a brief period in the 1990s as Director of Studies at Soros International House in Vilnius, Lithuania. He has been writing for Macmillan since 1999, and is the author of Ready for First and Straightforward (Advanced), and co-author ofReady for Advanced, Direct to FCE and the Spanish bachillerato course, Upgrade. 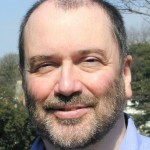 His publications include Learning Teaching (Macmillan) which won the ARELS Frank Bell Prize 1995; Oxford Basics: Teaching Grammar; Teacher’s Books and Portfolios for Straightforward; two business coursebooks for OUP; and many articles on onestopenglish.com. His most recent book, Teaching English Grammar (Macmillan) won the HRH Duke of Edinburgh English Speaking Union 2010 award as “Best Entry for Teachers”. Jim has worked in many different countries over the years, including two years in Kenya, three in the USSR and seven in Hungary. 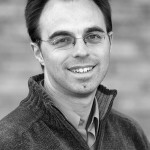 He is a frequent conference presenter and course leader around the world. 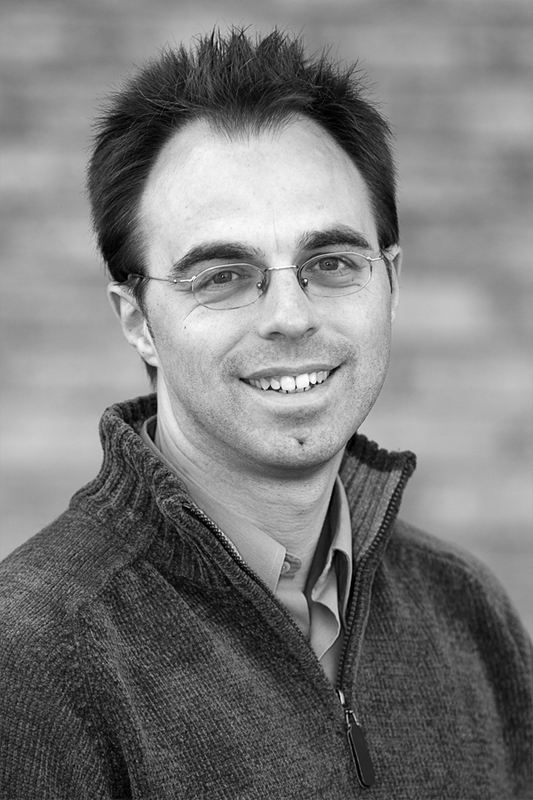 He was head of the team that designed the Euro exams, now widely taken in Central Europe and has been actively involved with Cambridge ESOL exams including design of their online teacher portfolio. He recently designed and implemented the first Online Delta course. Jim is married to Noémi and has two grown-up sons – Alex and Ben – and a young daughter, Maisie.